The SvobodaUceni.cz (Freedom to Learn) Initiative promoting respect towards children and their self-led education, has created the first ever centre for self-directed education in the Czech Republic. 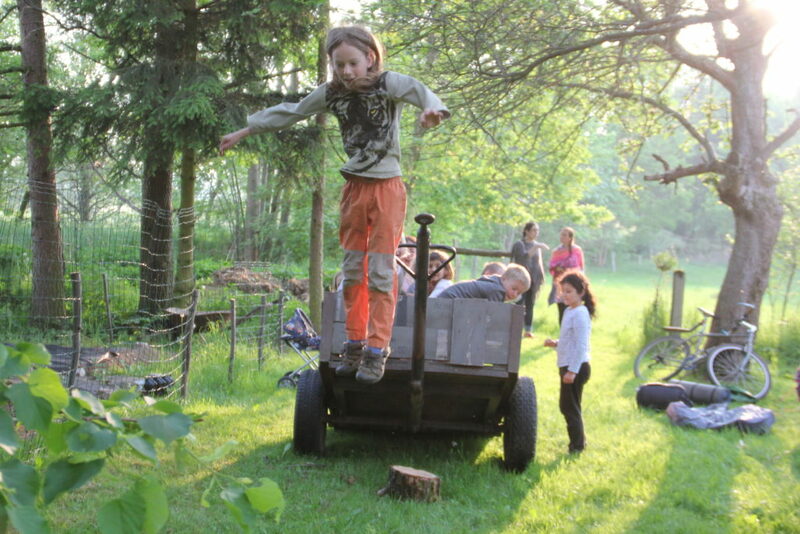 „SvobodUm“ was inspired by concepts such as the British Summerhill School and a playground for self-directed play „The Land“, and opened for children and others interested individuals and groups on 12th May 2018. 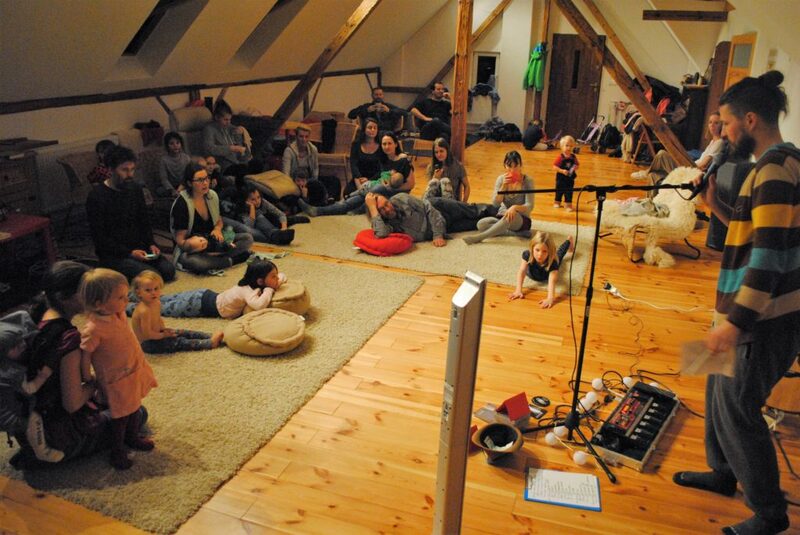 „SvobodUm“, in the village of Jindřichovice pod Smrkem, was founded as the first educational and leisure time laboratory for short and long term activities for self-directed education or unschooling supporters. 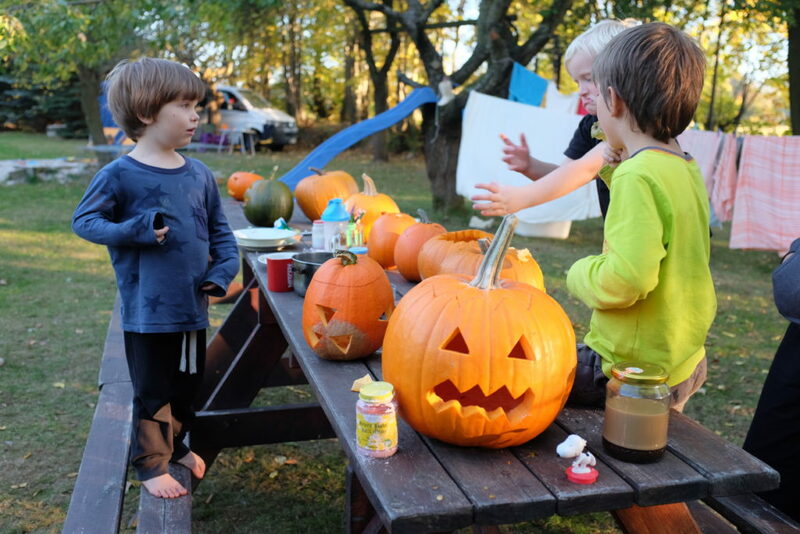 “Unschooling” is based on belief that the most effective way to absorb information is the moment when a child is ready and shows the interest. The SvobodaUceni.cz Initiative is endeavoring to make self-directed education a legal alternative to the current obligatory school attendance system. The house (SvobodUm) is also available for lectures, courses, visits, out-of-school education stays, family holidays and meetings of all fans and supporters of voluntary education and is respectful for others regardless of age, education level, sexual orientation or faith. “We will try to form a fully-fledged and self-sufficient environment, with the potential to fulfill the educational needs of children and adults in a holistic way, and not only being a supplement to the school system. 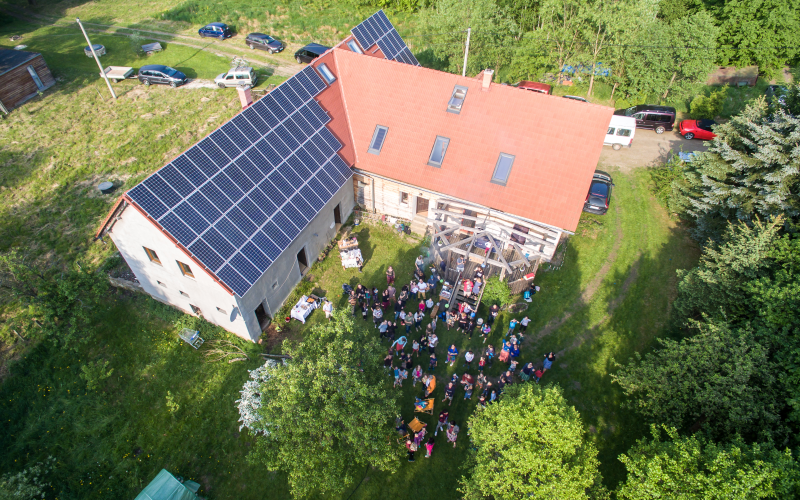 The main difference is the atmosphere and approach of towards all that is happening in SvobodUm,” says Anna Třešňáková, the initiator of the SvobodUm project. It took two years and checking out more than twenty locations for the Initiative members to find the right place and base. 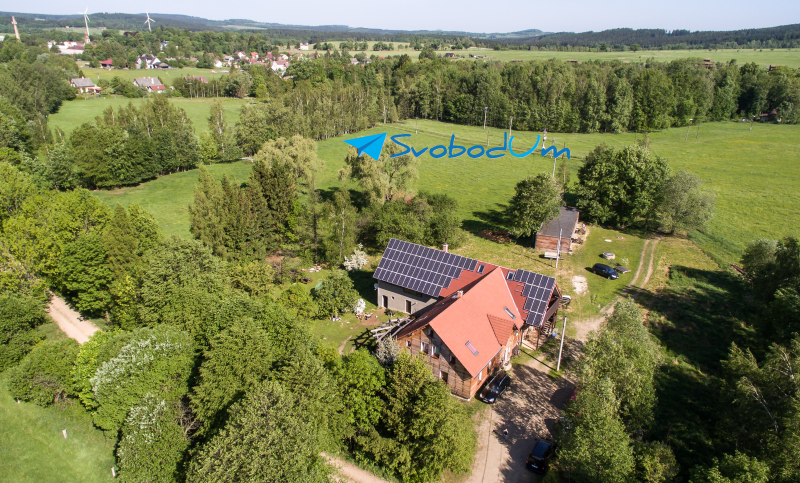 Finally, SvobodUm chose a location close to the border with Poland, 130 kilometers from Prague in the outskirts of a village Jindřichovice pod Smrkem. 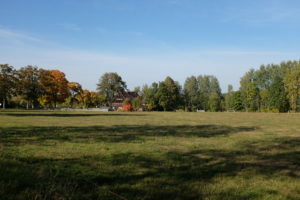 The property can currently house up to fifty people and is surrounded by 2.1 hectare of grassy land providing a wide range of possibilities. This new space also will allow experimentation and further development of these concepts and the future shaping of the property. The SvobodUm project is funded by private donors, long time supporters’ contributions and the payment for holidays and other services. SvobodUm is not dependent in any way on grants and subsidies of the Czech Republic. Do you want to come to come and see? Write to Michal Kandler.